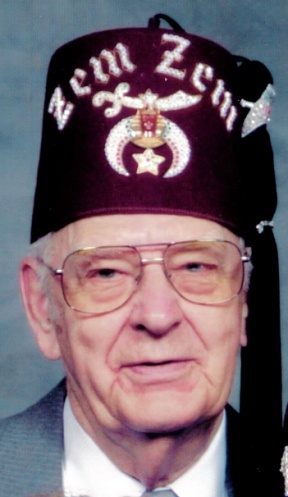 Ray Reed, Jr, 93, of Meadville, died Saturday, August 02, 2014 at Meadville Medical Center. He was born July 29, 1921 in Jefferson County, PA a son of Raymond and Mayme Meyers Reed. He married Alice Braymer September 12, 1942 and she preceded him in death February 15, 2004. He retired from the Maintenance Dept. at Avtex Inc. in 1984 after 45 years of service. 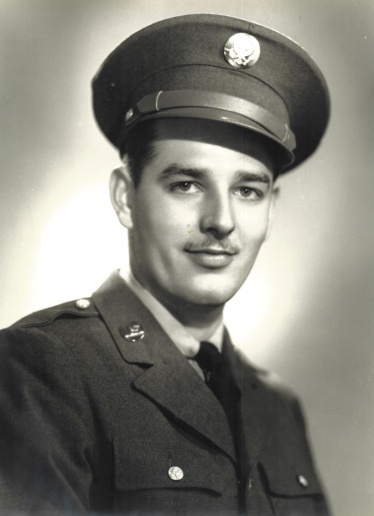 He was a veteran of World War II serving from DDay +3 to VE Day in the US Army. He was a member of the First Presbyterian Church, American Legion Post #111, Masonic Lodge #234, New Castle Consistory, Zem Zem Shrine Temple, Erie and the Crawford County Shrine Club. He enjoyed golfing, bowling, working outdoors, ice skating and was an avid Cleveland Indians baseball fan. He is survived by a daughter, Marlene Descoteaux and her husband J.P. of Meadville; two step grandchildren, John Descoteaux and Jim Descoteaux; four step great grandchildren; a sister, Mary Schreck of Meadville; a brother, James Reed and his wife Barbara of Sandy Lake and many nieces and nephews. In addition to his wife and parents, he was preceded in death by two brothers, Howard Reed and Boyd Reed. Calling hours will be Tuesday from 2-4 and 6-6:45 p.m. at the Robert W. Waid Funeral Home, Inc., 581 Chestnut Street, Meadville. This will be followed by a Masonic Service at 6:45 p.m. and the funeral service at 7 p.m. with the Rev. Dr. Brian K. Jensen, Pastor of First Presbyterian Church, officiating. Interment will be in Roselawn Memorial Gardens, Wednesday at 10 a.m. with military honors provided by VFW Post #2006. The family suggests memorials be made to the First Presbyterian Church, 890 Liberty Street, Meadville PA 16335 or Shriners Hospital for Children, 1645 West 8th Street, Erie, PA 16505.